Humans can spend a lifetime trying to understand what God’s calling is for their lives. 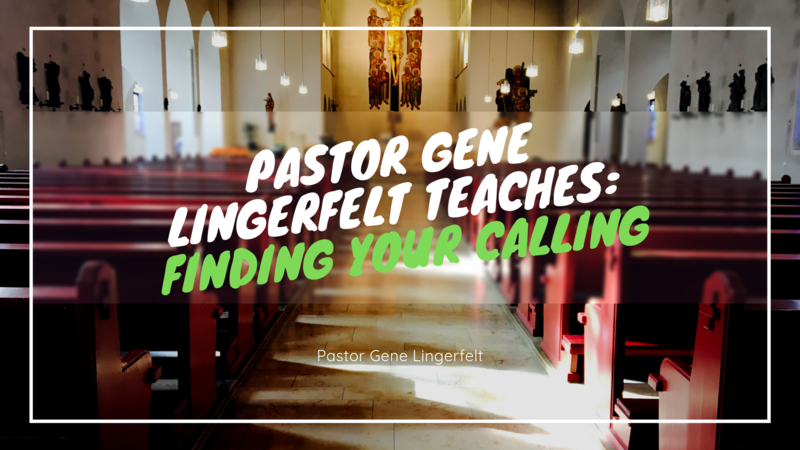 Pastor Gene Lingerfelt offers guidance on finding your calling in life through Jesus Christ and His Word. 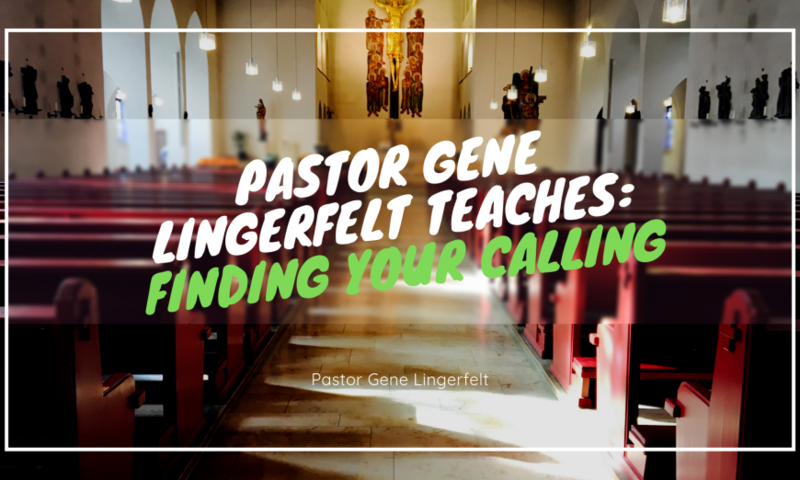 At Faith Christian Center, Pastor Gene Lingerfelt is constantly receiving questions about how to find God’s calling for your life, and how to pay attention to the Lord when He speaks to you. One of the most important things Pastor Gene Lingerfelt reminds the congregation is to always be available to God with an open heart, ready to serve. One of the best ways to remain in fellowship with God so that you can hear His calling for your life is through daily devotion and prayer. These are two great ways to always stay connected to God so that when He is ready to call you, you are available for Him to use you. Many times it might be in small opportunities. You could be at the grocery store and the Lord might speak to you to buy the groceries of the person ahead or behind you. Or, God might put someone on your heart to bless. 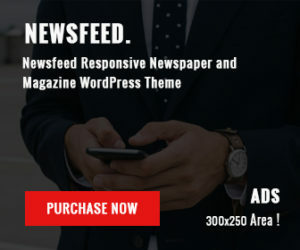 “There is something uniquely special about waking up each morning before the business of the day, and spending time getting to know God and hearing from Him,” explained Pastor Gene Lingerfelt. ”God works in moments where we are still and silent and can hear from Him clearly.” That’s why Pastor Gene recommends that people always keep a note pad next to their bed so that when God speaks to them or gives them ideas, they can immediately write them down. Another amazing way to learn God’s calling for your life is through fellowship with other believers. Iron sharpens iron, and through connecting with other Christians, we are able to hear God speak through their wisdom and advice, which is guided by the Holy Spirit. Pastor Gene Lingerfelt always encourages the congregation to have accountability groups, and small groups with each other, to give God time to speak directly through other believers, and in doing so, you can more clearly understand his calling for your life. God works through His word, and through the body of believers, in the local church. Pastor Gene Lingerfelt is always here to serve the church and Christ through teaching His word. To learn more about the ministry of Pastor Gene Lingerfelt, contact him directly here.